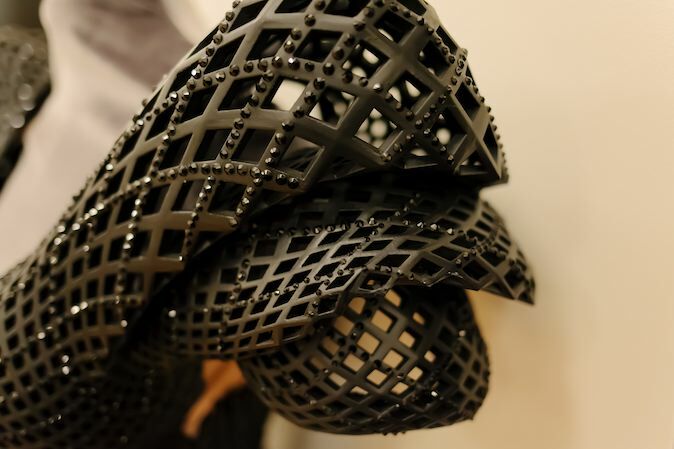 New Dimensions: Fashion & 3D Printing – Milieu de la Moda, Inc. Whether you’re looking to take your style to the next level or create the must-have look for next season, 3D printing will make you the talk of the room. And boy are people talking! 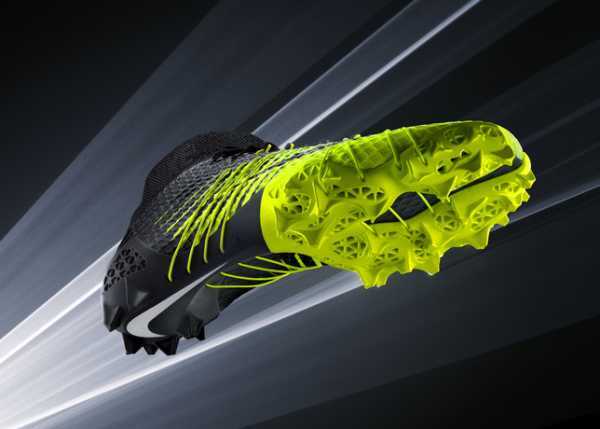 From Nike to Katy Perry and the infamous ice-like dress from Iris Van Herpen’s show during Paris Fashion Week; fashion and technology have collaborated for an undeniably intriguing love affair. In 2013, Shapeways, a 3D Printing service based in NYC, and the Ace Hotel collaborated with bombshell, Dita Von Teese, for this jaw-dropping gown. It was fully articulated and printed using a 3D printer! By combining Fibonacci’s sequence, 3D printing, and over 12,000 Swarovski crystals; fashion took a leap into a new dimension. Images Courtesy of Shapeways. Designed by Michael Schmidt. Watch the video below to see just how this work of art was manufactured. Fashionistas and designers can’t have all the fun. Techies and environmentalists should pay close attention to this collaboration as well. This technological innovation lessens the need for paper designs and helps to eliminate some of the waste found in mass production. Now is the opportunity to shift the conversation towards inventive partnerships to improve the sustainability and environmental impact of 3D printers. Shapeways takes the additive manufacturing process to the next level with each of their designs. In 2014, they collaborated with Nervous System Studios to create a fully functioning dress. The improvements made the garment more comfortable to the wearer and easier to construct; without forsaking the design or style. Images Courtesy of Nervous Studios. Check out the video below to inspire your next creation. Have a design you want to bring to life? Upload it to Shapeways today and make your piece the talk of your next holiday party! From Old Clothes to New Travels!